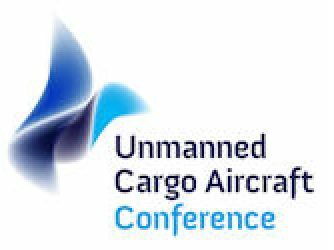 The third international edition of the Unmanned Cargo Aircraft Conference took place on May 26, 2016, at Twente Safety Campus in Enschede, The Netherlands. The conference brought together around 50 specialists from all over the world together to assess the potential of UCA and discuss related topics. 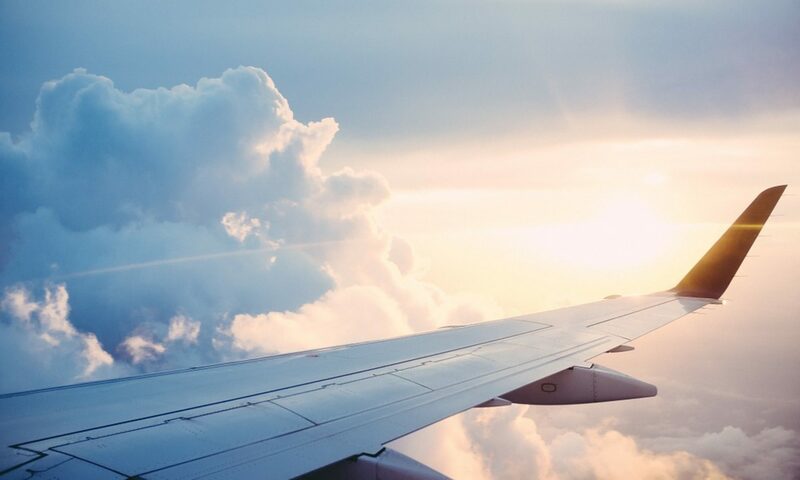 Professionals in logistics, aircraft manufacturers, regulators, system developers and airlines were present at the conference, benefiting of full of opportunities to network, share knowledge and create new partnerships. International speakers from Platform Unmanned Cargo Aircraft, Rotterdam School of Management, Erasmus University / Kühne Logistics University, Bird & Bird, Centre for Risk Management, Safety and Security, University of Twente, Neva Aerospace, German Aerospace Center (DLR), Avio Aeroa, LOR’AERO Consulting, WFS Pro and Eindhoven University of Technology Innovation Lab presented their views around all aspects of UCA. The titles of the presentations included: UCA Business Models: Current Reality and Future Opportunities | Legal issues regarding cargo operations with unmanned aircrafts | Drones and the Search for Responsible Innovation | Local and Regional B2B UAC services | Unmanned Freight Operations | The Propulsion System powering the future Unmanned Cargo Aircraft: conventional vs. breakthrough | Voliris Flying Container Project: a new kind of infrastructure using a hybrid airship | It is all about Human Capital | Unmanned air cargo in humanitarian context. Find more about the 2016 program. Download presentations here. A photo impression of the conference can be found here.